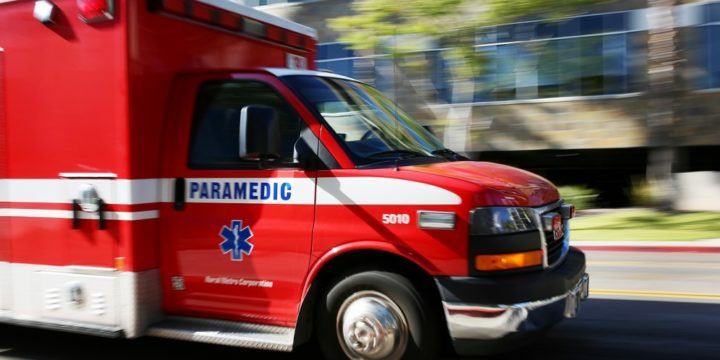 A 26-year-old woman suffered a serious eye injury Thursday in a scooter accident in the Mission Beach neighborhood of San Diego. The woman got onto a scooter in the 2700 block of Ocean Front Walk about 3 p.m. and began riding it by pushing it with her foot when she stepped in a hole with water and fell, sustaining serious injuries to her right eye, according to Officer Robert Heims of the San Diego Police Department. The woman was taken to a hospital in serious condition, but her injuries were not considered life-threatening, Heims said. Anyone with information about this accident was asked to call SDPD’s Traffic Division at (858) 495-7800.